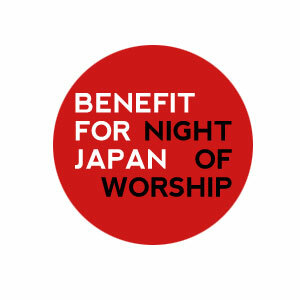 Join us for a night of worship and prayer as Shepherd of the Hills Church presents a benefit night to support recovery efforts in Japan. This night will be filled with thought provoking imagery, amazing worship and a time of prayer. “This is for Japan, as 9/11 was for America, people around the country are morning and looking for meaning,” says Nick Parsons, Co-founder & Executive Director of Mustard Seed Global Fellowship (MSGF). Both the performers and Shepherd of the Hills Church are donating their services, ensuring that 100% of proceeds from this night go to benefit the victims of the earthquake and tsunami that hit near Sendai on March 11. Funds will be donated to ministries helping with the Japan relief efforts. Copyright © 2019 銀河鉄道 - GINTE2 All Rights Reserved.